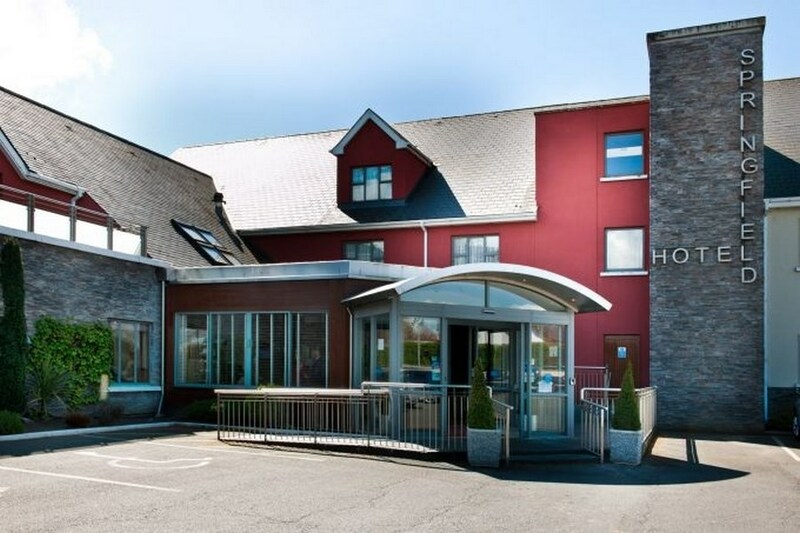 Since 1974, when the Hannigan family opened the Springfield Hotel their reputation for good food, cheerful and professional service has become a household name in Leixlip, Dublin and surrounding areas. 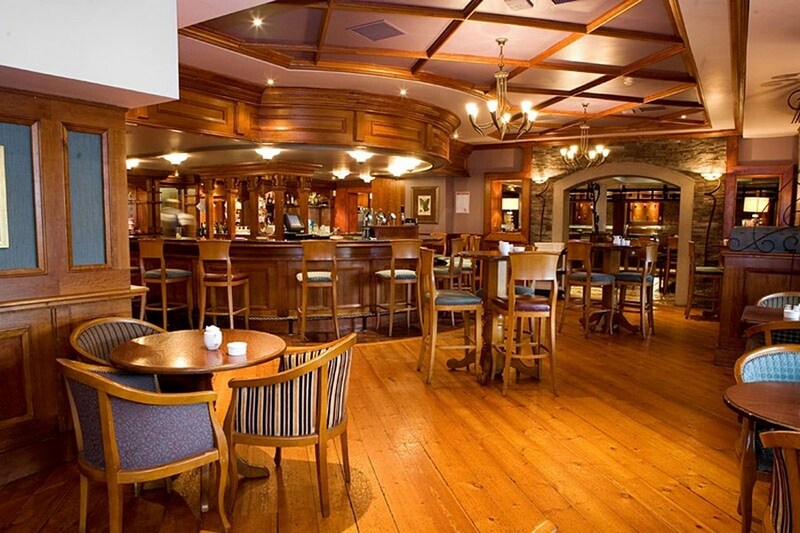 There is a range of Kildare Attractions and things to do in Kildare during your stay in Springfield Hotel. All these attractions are on local bus/train routes or by car within 5 to 30 minutes. Had a great night at a friends wedding. Hotel room was lovely. Very clean and large with a lovely view. ~Great value and breakfast was good. Staff are very efficient and very friendly. Will definitely go back. An average experience. The room was much bigger than a normal family room (after a false start with the receptionist putting us in two bedded room for a family of 4!) It was clean but had a glass divide that could be a danger to young children getting up at night or adults for that matter! Breakfast was ok. The man who served us never spoke - not even to say good morning. It is time he got a new job and should not be dealing with guests. Breakfast was basic but nice. That about sums the experience up - basic but then again for 70 odd euro including breakfast you cant expect much more! I stayed in The Springfield Hotel for one night on dinner bed and breakfast deal. We received a warm welcome and the lady on reception was very helpful. Our room was warm and comfortable with all mod cons. Seated area was small but relaxing. Although the restaurant was very quiet we were squashed in by a spare table and a wine cooler stand. Our waitress was pleasant and friendly. The meal was ok with my pavlova more like a soggy sponge and teapots etc very grubby. Twice we returned our bill as it was wrong the third time it was still wrong but we paid it anyway . I left my phone charger in the room , I rang when i arrived home they had my charger but i had to wait a week for it to arrive in the post and pay E4 postage even though the postage cost E1.03. Very satisfied with say in this hotel. 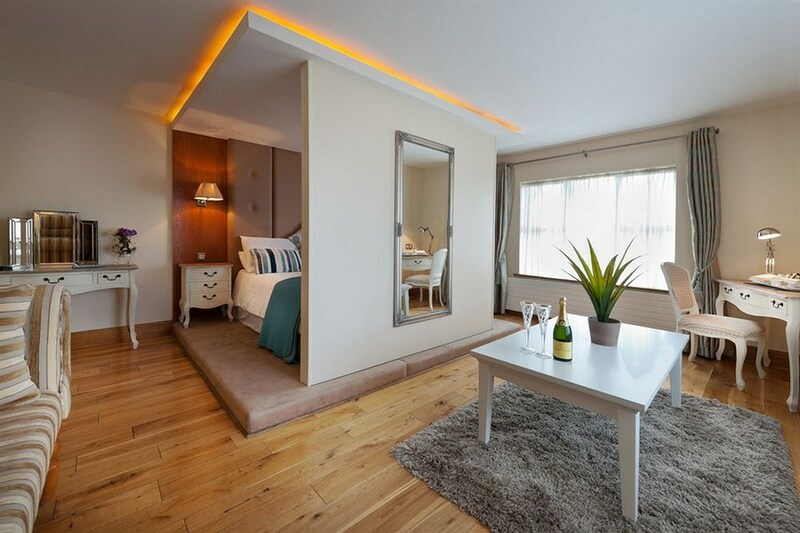 Room was lovely, staff were extremely friendly and helpful and food was good. Very please to see Gluten free products available. Would definitely stay here again and would definitely recommend. 3 star rating. Nice clean, comforable hotel. Friendly staff. Breakfast freshly cooked. Would stay there again. Stayed on a saturday night. Staff very helpful and friendly rooms clean and very comfortable . Good food in restaurant.